-- Con Olios is building a second oil and vinegar store, this one smack downtown, at 215 Lavaca. Opening soon, here's the link to their Facebook page. -- Fresas Chicken al Carbon, a Mexican rotisserie chicken joint, from the Lambert's/Perla's/Elizabeth Street Cafe people, at 915 Lamar Blvd (old Emerald City Coffee). Chickens, tortas, salads, and homemade ice cream will be available at the drive thru. -- Foodways Texas annual symposium is March 23 - 25, here in Austin. It "will explore the ways we preserve Texas (as a region, as an idea) in our food and the ways we preserve food in Texas." More info, including tickets, on their website. -- Sagra's Sunday Supper Club is in full force, another meal this Sunday, March 25th, 5 courses for $55 with complimentary wine pairings. And they will have Easter brunch coming up as well. 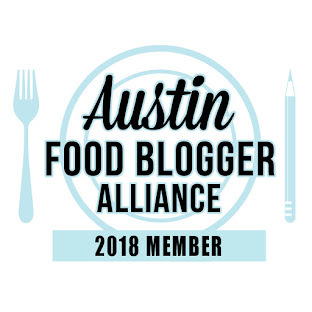 -- Slow Food Austin is holding an Austrian dinner with food from Wolfgang Murber of Fabi + Rosi, March 27th at Springdale Farm. More info and tickets. -- The first Texas VegFest, on March 31st at Fiesta Gardens. Lots of vendors! -- CultureMap Austin's 2012 Tastemaker Awards will be held April 12th at the Driskill. Tickets available. 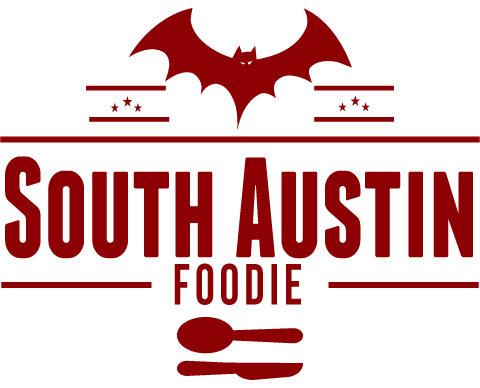 -- Tickets have gone on sale for Live Fire!, part of the Austin Food and Wine Alliance's annual Festival. Live Fire takes place April 26th at the Salt Lick Pavilion, and features some of the best meat-masters around, including Aaron Franklin (Franklin BBQ), Bryce Gilmore (Barley Swine), Andrew Wiseheart (Contigo), John Bullington (Alamo Drafthouse) and a whole bunch more! The Festival is April 27-29. -- San Marcos is home to an on-line bakery (via Etsy) and local catering company, called Um, Yum! They are looking to expand their business by converting ("up-cycling") two shipping containers into an actual storefront, a la La Boite here in Austin, and recently launched a fund drive via Kickstarter!